The day you meet that little life you've been growing for nine long months is exhilarating, but exhausting. 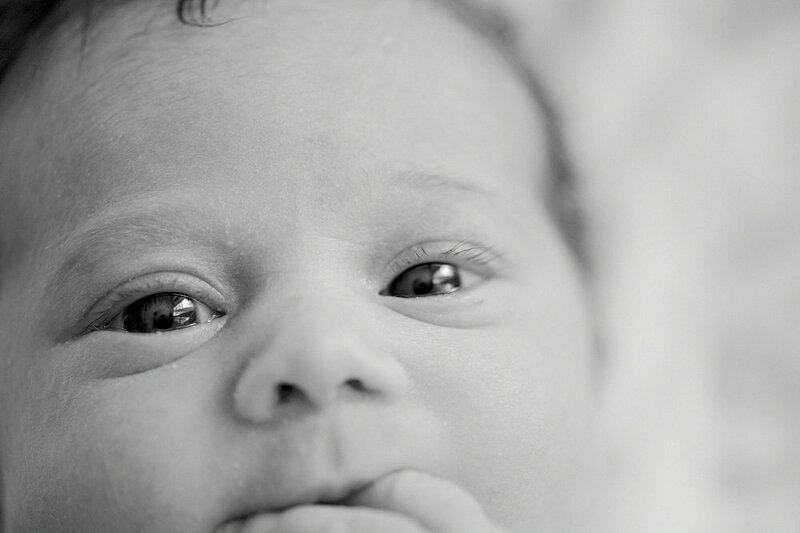 Hiring a newborn lifestyle photographer to ensure your experience and baby's first moments are beautifully captured is quickly becoming an essential part of the journey into parenthood. Imagine the relief from all of the pressure to capture the moments, and just being able to focus on the important work you're doing and soaking up all of that new baby sweetness. I give you the freedom to simply enjoy the ride, secure in the knowledge that every detail is being is being preserved for you. Sessions take place in the comfort of your home and are relaxed. Click the button above to contact me and let me know you are interested in booking me for a newborn session. Once I have confirmed my availability for your desired time frame, you will receive a contract and invoice. You are considered booked once your contract is signed and a non-refundable retainer of 50% of your total balance is paid. 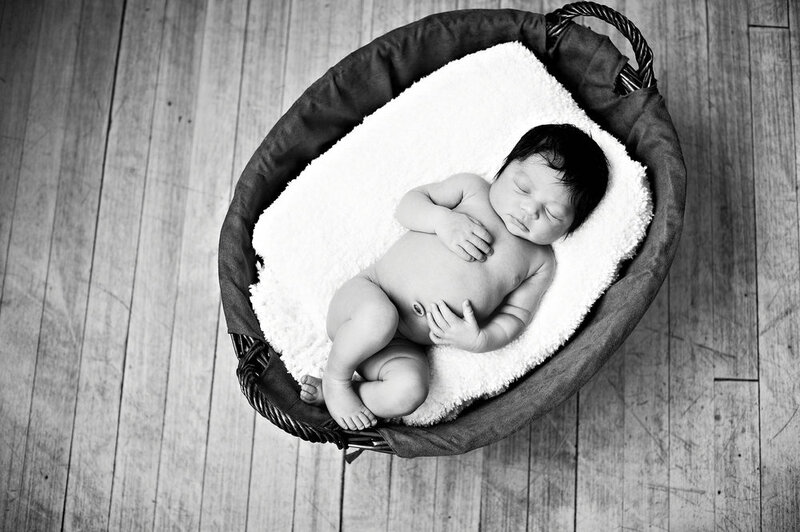 Newborn lifestyle sessions are meant to be very personalized, deeply meaningful, and candid. I am going to soak in everything you tell me in your questionnaires and pull out suggestions for a custom designed session that will echo all you wish to remember about the welcoming of your new family member. If you have ideas for your session, please share them with me. If you're at a loss, don't worry! Every family has an incredible story to tell, and I am great at envisioning ways to bring that story to life visually. The first year of baby's life is pretty special! Check out the gallery of all the wonderful images that can be created within a child's first year. 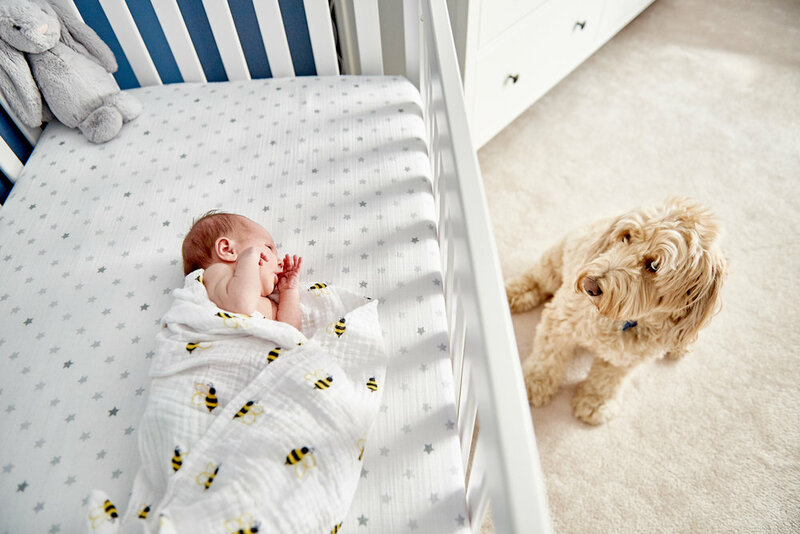 Your baby is never too old to have these treasured memories documented. 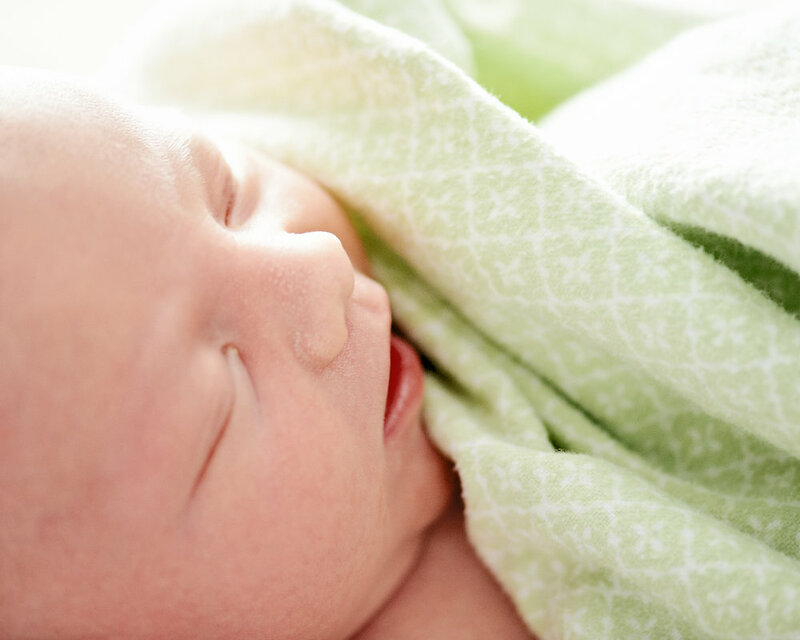 Discover the milestones surrounding a child’s first year of life. Learn how to create emotionally driven images of your family.